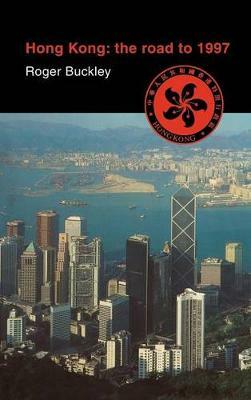 Roger Buckley's book will be essential reading for all those interested in the remarkable history of Hong Kong since 1945 and in its unpredictable future after 1997. In a highly accessible and comprehensive account, the author considers how an obscure British colony on the South China coast emerged from wartime occupation under Imperial Japan to transform itself into an increasingly autonomous and prosperous city-state. He demonstrates how this transformation can only be understood within the context of the extraordinary political, economic, and social changes which have taken place within the territory since 1945. In conclusion, the author looks into the future of Hong Kong after its handover to China, and predicts how its resilient and resourceful people will face the challenges of the post-1997 era.